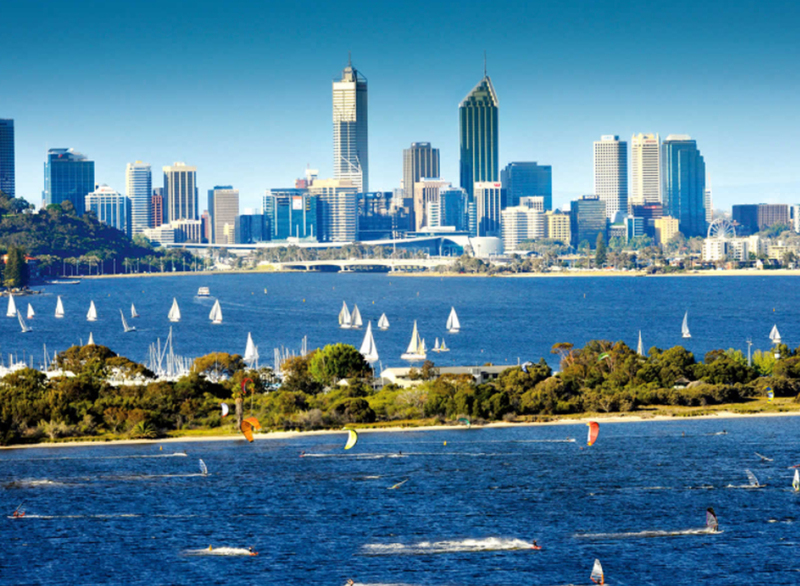 Here’s what’s happening in the Perth property market according to Corelogic’s Decile report. Dwelling values in Perth have been trending lower since the middle of 2014 and as at April 2018 they were -10.8% lower than their peak. Over the past three months, values have actually lifted slightly and are 0.1% higher. Over the past 12 months, Perth values have fallen by -2.3% which is their most moderate rate of annual decline since May 2015. Over the three months to April 2018, the 0.1% increase in values was entirely driven by increases across the most affordable and most expensive properties in the city. This trend is a little counterintuitive given you see recovery trends typically emerge in one segment of the market not two extreme ends of the market. The largest quarterly decline in values occurred across the 6th decile. 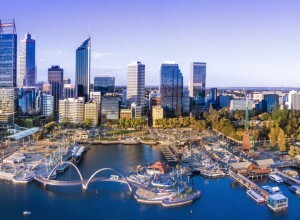 The most expensive 10% of properties in Perth was the only sector in which values increased over the past 12 months with the 9th decile recording the most moderate decline, albeit the fall was in excess of 2%. The 2nd decile recorded the largest decline in values over the past year, with value falls becoming progressively smaller as the typical value of housing rises. Based on recent quarterly data, values broadly increased in Perth for housing with values below $297,258 and for housing values in excess of $870,181. Over the past year, housing currently valued in excess of $870,181 broadly saw values rise (moderately) while the greatest declines occurred for housing values between $297,258 and $343,720.